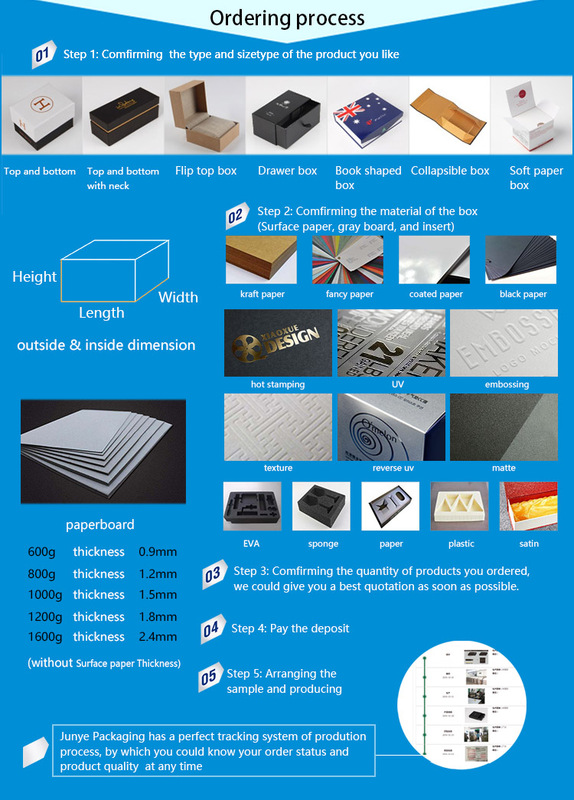 Material:Paper Board,Art Paper,PVC Sheet,Kraft Paper,Boardcard,CCNB,etc. Printing 1.Offset printing,Screen printing 2.Glossy/ matt lamination 3.UV spot coating 4.Gold foil(hot stamping) 5.Embossing and etc. Processing Technique Glossy / matt lamination, oil varnishing, UV coating, hot gold / silver stamping, embossing, debossing or none, etc. f. Enviroment friendly materials and glue. Guangzhou Junye Packaging Industry Co,.Ltd , specializing in paper box , paper bag, and tag, was founded in Guangzhou in 2001 .Thanks to our clients' support , our business grew steadily and we scaled up to a standard company from a small workshop since 2004 . Today , Junye is more than ever a factory , but it is an integration enterprises with design , sales and manufacture. We has passed TUV , WCA, SGS and some other international testings with good quality and human-based management . In order to strengthen the quality control management and provide better customer service,we implemented production process review management . 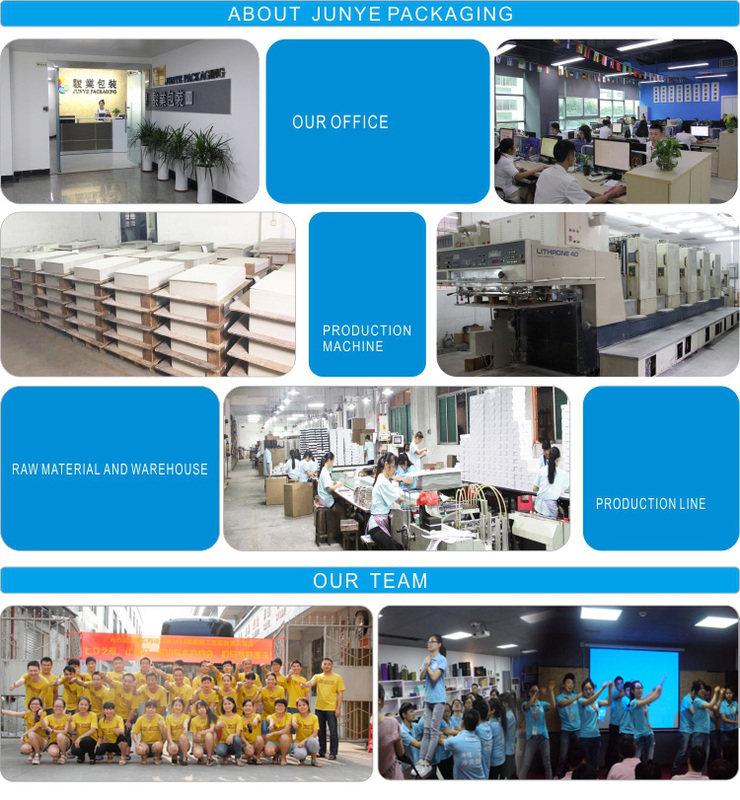 what is more ,we also spent large amount in developing online order query system ,you may check the production progress and product quality anytime via internet ,in this way , we can also monitor the product quality and production progress, which won unanimous praise from our clients. 1.More than 16 years experience in packaging industry . 3.Strict quality control system and online order query system . 4.Free design and samples available. 5.Fast quotation and on time delivery . 6.Automatic and half-automatic machinery production line. 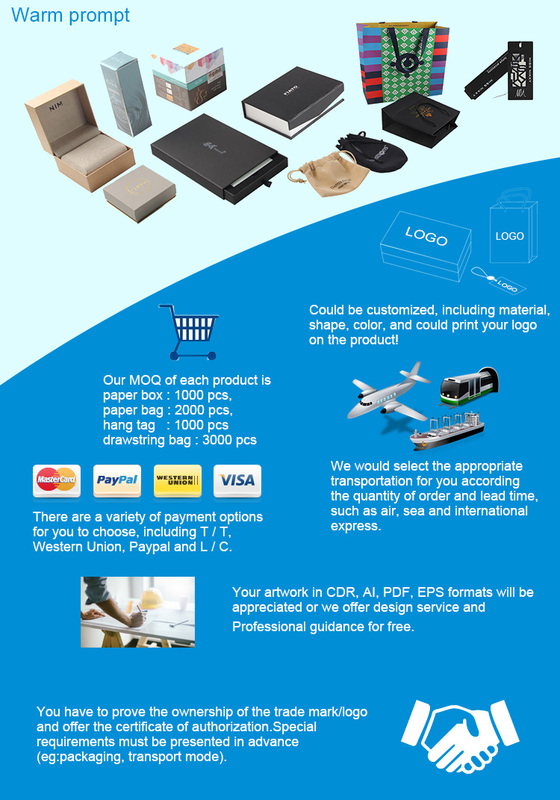 Once you are in need of packaging items , Junye will be your first choice. 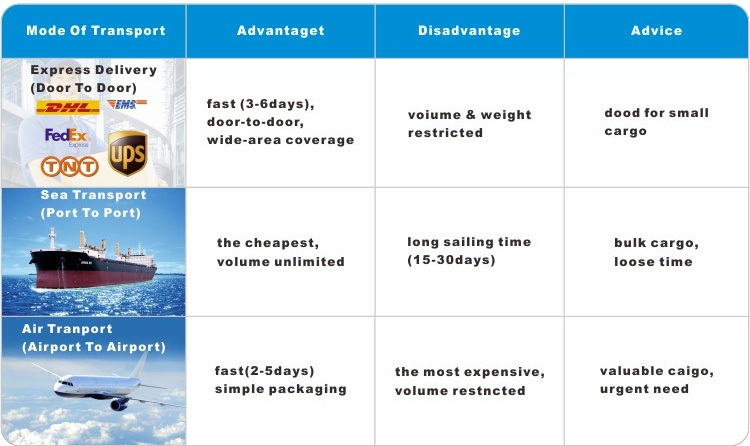 Junye packaging has a strong ability to integrate resources. when they make an inquiry,they offen firstly ask us "can you sent me a paper bag price list". We support T/T,Paypal,Western Union and L/C so far. It depends on the order quantity and the production season. How long can I get the sample? After we receive the relevant expenses,samples will be ready and sent to you via express in 3-10 workdays. Copyright © 2016 Junyepackaging.com. All Rights Reserved.